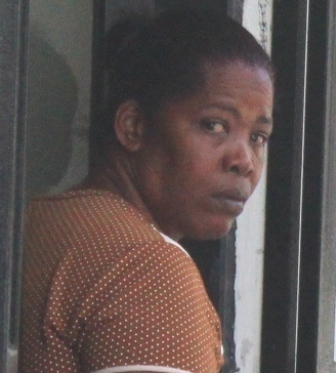 Fifty-two year old Brenda Mejia, who is the grandmother of three children, was today convicted of drug trafficking in the court of Chief Magistrate, Anne Marie Smith. While she escaped an immediate jail term, Mejia was fined ten thousand dollars. The Chief Magistrate ordered her to pay three thousand dollars by the end of the day and the balance by March 2015. Mejia was busted at her home on August twentieth, 2013, in possession of approximately four ounces of cannabis by Corporal Gino Peck and officers: Deon Welch and Harold Grinage; the drugs were founds underneath her house. While in court, Mejia maintained her innocence, the Chief Magistrate was of the view that the prosecutor had proven all the elements of possession and that Mejia had knowledge that the bag of weed was at her house. In mitigation, Mejia told the court that she would never jeopardize the life of her children or grandchildren who live with her. While she has a number of convictions for weed related offenses, she was spared from going to jail because she is a grandmother. This afternoon, Mejia paid up and was free to go. Legalize it. 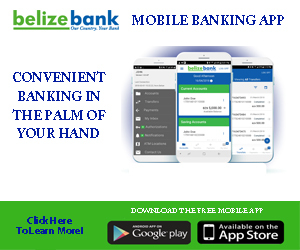 The laws of Belize must be changed to legalize the herb – a weed that grows naturally and has so many medical benefits- should nature be put on trial for allowing this herb to grow naturally. Lets free ourselves from the insane laws that criminalizes such a great gift from the almighty. The only way to change he this ridiculous law is for the people to vote politicians in government who have the balls to make legislative changes to our laws.